Honor will officially launch the Honor 9 Lite in India on the 17th of January. 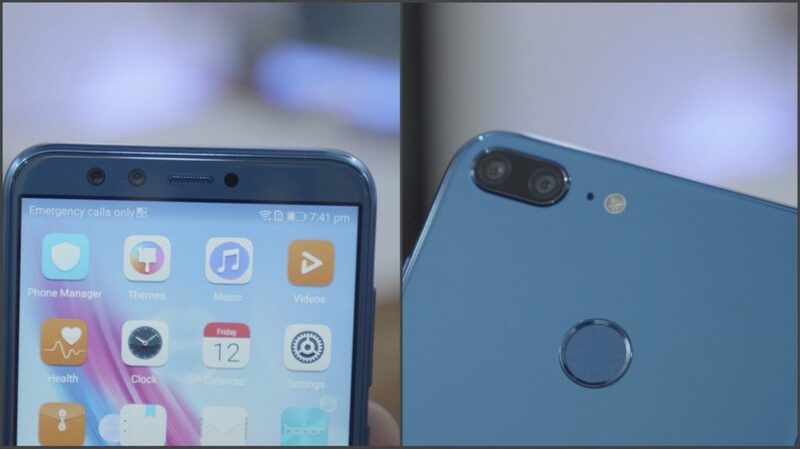 While there are no details about the price yet, we speculate that the Honor 9 Lite could be a slightly lower priced Honor 7X alternative in India. In China, where the smartphone was first launched, it starts at a price of CNY 1199 (Rs. 11600 approx.) for the base variant. 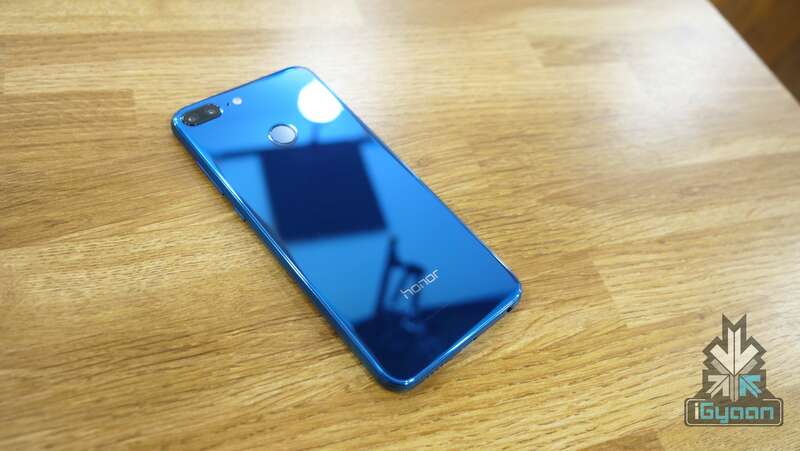 Considering Honor’s recent pricing strategy, it won’t be surprising if the Honor 9 Lite is priced at Rs. 10999 in the Indian market. The display of the smartphone is reminiscent of the Honor 7X with thin bezels and an 18:9 aspect ratio. 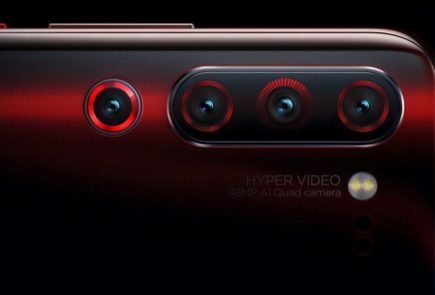 The Honor branding is housed in the bottom bezel just like the 7X while the fingerprint sensor is comfortably placed on the back of the device. The glass back of the smartphone is extremely reflective and will be a fingerprint magnet. So, either keep a microfibre cloth handy with you all the time or use a case or a skin to protect it from little smudges and dings. 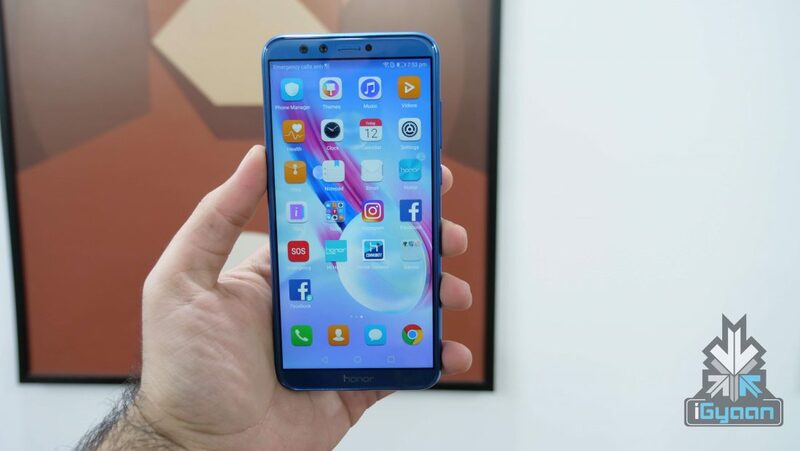 The device is smaller than the Honor 7X thanks to a slightly smaller display as well and it is comfortable to hold and use the device with one hand. 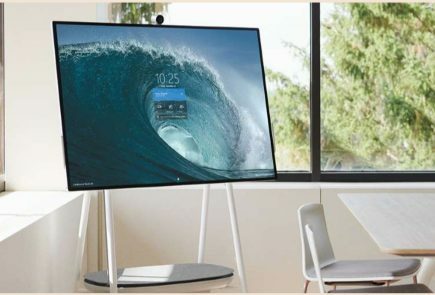 It has a 5.65-inch IPS LCD display with a 2160 x 1080 px resolution which translates into an 18:9 aspect ratio. 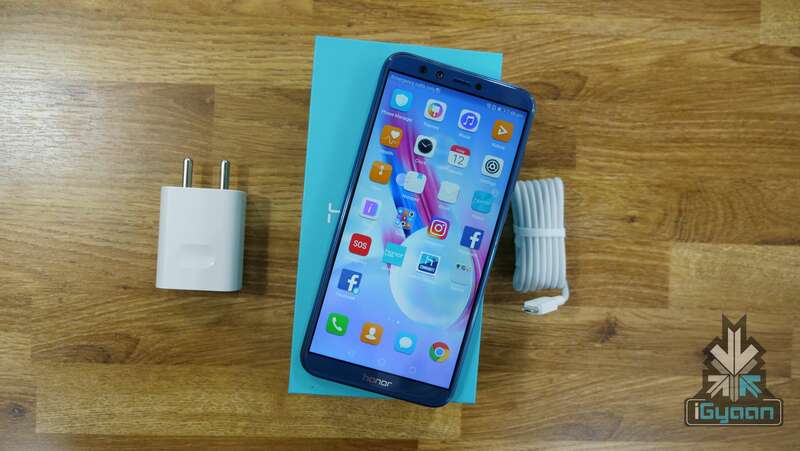 With the Honor 7X garnering great reviews for price-to-performance ratio, the Honor 9 Lite might take it up a notch with its competitive pricing in the India market. 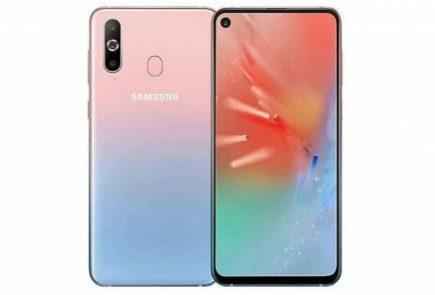 It has a modern design, a very capable chipset and dual cameras on the front and back. 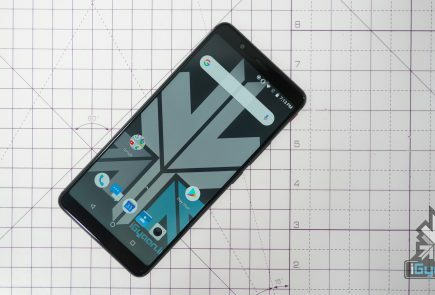 Fans of custom UI would love EMUI and at a price of around Rs. 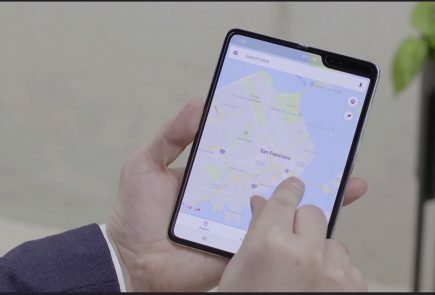 10,000, this smartphone could be a great prospect.